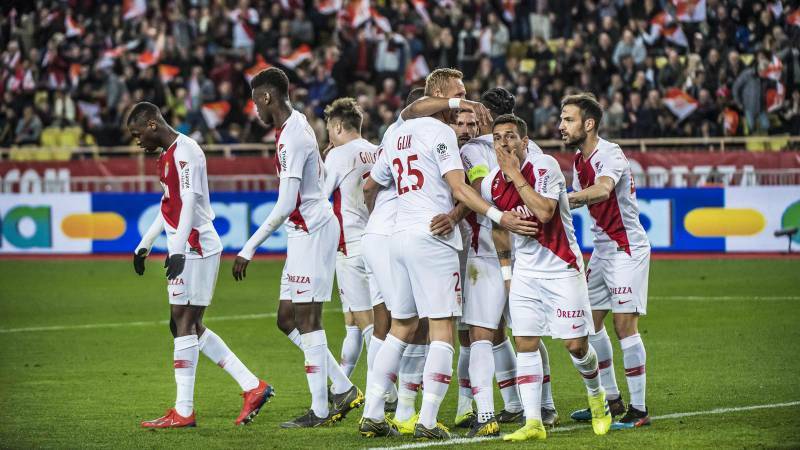 After a few quite difficult months you seem to have properly integrated into the FC Monaco team. Is this true indeed? Aleksandr Golovin: Yes it is. I have now blended in the team even if the adaptation process took a while. I do feel like I’ve been here for a long time. Everything is going well now. Is it difficult for Russian players to succeed outside of Russia? Aleksandr Golovin: Europe and Russia are two different championships. This is another level. It is indeed a big risk for a Russian football player to come here. But, if you do dream of playing in Europe, this is the way forward. It is very challenging. It takes a long time to adapt and learn the language. It is not so easy. Have you thought about leaving the club this winter? 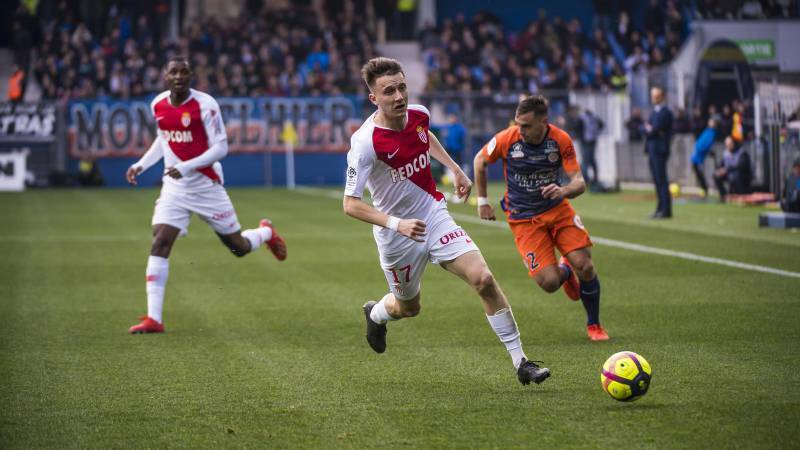 Aleksandr Golovin: No, I only think about the Monaco team and my work here. What is your favorite football position? Aleksandr Golovin: I am fine with any position: attacking from the left, right, center and from position 10. It doesn’t make much difference where one plays from. The main thing is contributing to the team and being there on the field. Have you already made some friends in the team? Aleksandr Golovin: I do get on well with the other players; most of them speak English. At the moment, this is my language of communication, but I am taking French lessons and starting to understand some of it. I do have a few teammates who help. I went out to dinner with my fellow players; some of them are more like friends. I am getting through the adaptation period well now. The club has a Russian owner. Does it create additional responsibility? Aleksandr Golovin: If anything, this is an advantage. Dmitry Evgenievich really cares about the club, it is obvious. A number of difficult decisions had to be made. We were in a very difficult situation, on the brink of leaving the league. As it turns out, the decisions he made were the right ones. We got our coach back. Gelson Martins, a very good player, was temporarily engaged . Personally, I am pleased that the club is owned by a Russian. Aleksandr Golovin: Yes, we met several times and discussed my adaptation, position on the field, and so on. What is the most difficult aspect of adaptation? Is it the physical side of it? Aleksandr Golovin: It is much more difficult, in every way, than the Russian league I used to play in. And from the physical point of view, yes, it is more challenging. Less time to make a decision when you are holding the ball. So you do realize that you need to improve to look ok. They were criticizing your efficiency in Russia, to start with. Does this kind of attitude hurt you? Aleksandr Golovin: I am not that sensitive to criticism. It is normal for the journalists to criticize. And when they praise me, I actually don’t pay much attention to that either. I am just doing my work as I should do. 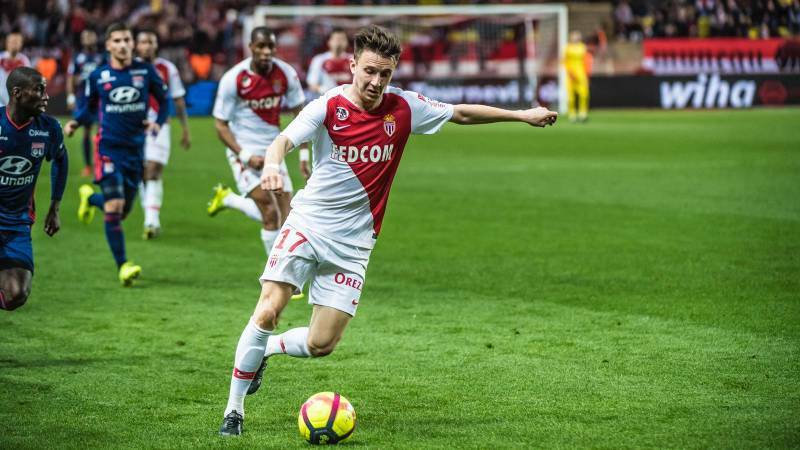 Aleksandr Golovin: I have already taken over 25 French sessions of 1.5 hours. I am trying to give it more time. I am gradually starting to understand what my coach and teammates are saying. This is the main thing, this is the base. Can you tell us about your injury in Montpellier? Aleksandr Golovin: It was quite a bad concussion. At first, I did think that it was something serious. The pain was similar to the one I felt when I just started playing for Monaco. It felt the same. But I was lucky enough to have got off with a bruise in the end. I had to take two days off, but was back in training on day three. How are you getting on with Fabregas? Aleksandr Golovin: I do get on well with him, same as with the others. He is a very strong player. I am learning from him. He is sharing his experience. He’s had an impressive career; it is a pleasure working with this kind of player. Would you say that this is the most difficult season for you, so many changes in the team? Aleksandr Golovin: Maybe. I have always played with the same team, with one coach. To some extent, it was challenging. Changes were difficult to manage. But the team is now focusing on its football performance only. We are trying not to think about the rest. Do you have any personal score-related missions? 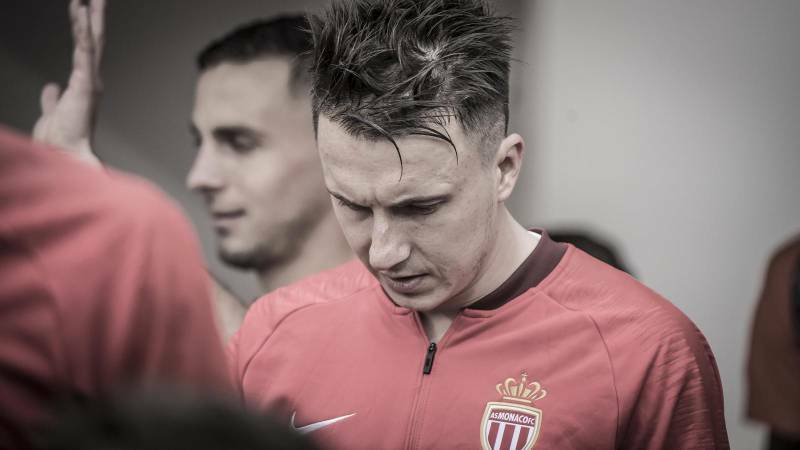 Aleksandr Golovin: My first mission was helping the team, and then think about my statistics. I do want to score more and pass on the ball. The most important thing, however, are team victories. The rest will come. Do you think you could make a better use of the situation on the field? Aleksandr Golovin: This is my first season. The first half was very challenging both for me and the team. But I do hope to score more and have a much better season in terms of statistics. Have you got used to living in Monaco? Aleksandr Golovin: I have, by now. We have better conditions for winter training. We don’t need to leave for training camps, like in Russia. Both weather and field conditions are good for training here.